While the Acupuncture & Allergy Clinic specializes in acupuncture, we also envisioned it to be a center which takes Oriental Medicine one step further by incorporating electro- dermal screening and homeopathy. 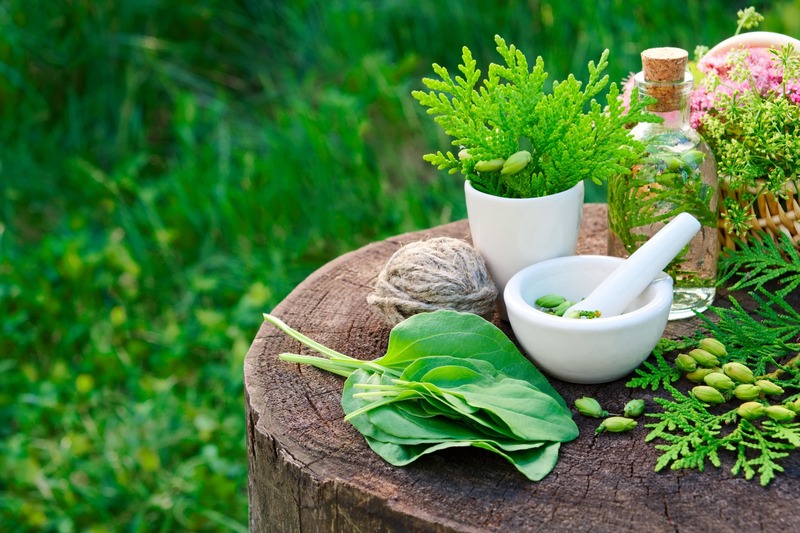 Homeopathy and herbal therapies are growing rapidly as preferred modalities to bring and to keep our bodies in balance. But the art of gathering the necessary information efficiently and quickly is the key to assisting the overall goal. I received my post-graduate degree in Acupuncture and Oriental Medicine in 1999 and since then have used my understanding and background in oriental medicine a step further and modernized the way oriental medicine is understood and used. When One goes for acupuncture treatment, the pulse is taken in order to assess organs out of balance after which needles are used, on weekly basis to relieve discomfort and illness. On the average 10 or more weekly treatments are required to bring the body into balance. I still use the same principles of traditional oriental medicine and instead of the pulse, use a computerized system called EAV or EDS which stands for electro-dermal screening, to measure the frequency output from each organ in order to assess how each organ is functioning. 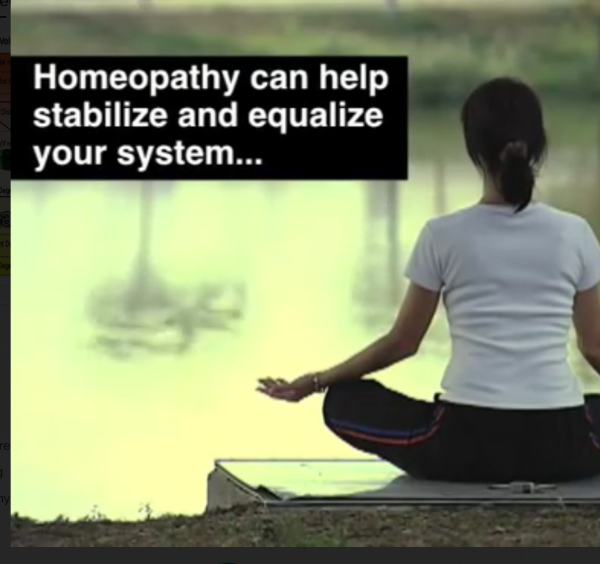 Combination homeopathic and/or herbal remedies are used to bring the body into balance. I built on my Masters in Psychology and received my post graduate degree in Acupuncture and Oriental Medicine in 1999. Since I have used my understanding and background in oriental medicine a step further and modernized the way oriental medicine is understood and used. What to expect during my computerized Analysis EDS/EAV appointment? Using a computerized system, we analyze frequencies from acupuncture meridians on the body. A flat probe is used on the fingers and toes to obtain these readings. Since the acupuncture meridians have pathways to organs alongside the nervous system, we can use this method to reach our goal. What Will happen with the data collected? Once all data is collected and we have identified organs not vibrating at 100%. We then trigger the innate ability to heal through selecting combination homeopathic and herbal remedies. This stimulates cellular detoxification which brings the organs to function and heal through absorption of nutrients more efficiently. How many EDS treatments will I need ? On average 3-5 appointments are scheduled 6 to 8 weeks apart. When the body has come in full balance, client has the option to re-check the balance of organs during change of season . It’s important to atleast re-evaluate balance during spring and fall because organs tend to do most detox during that time. Imbalance and weaknesses are best identified and cleared during those times for most individuals. How do you trigger the Body's Natural Ability to Heal? When will I come come back for my follow up appointment? On the average appointments are repeated per 6 weeks. We will repeat the computerized ananlysis and compare results from previous appointment to asses progress. New herbal tinctures and homeopathic remedies are slected to work on the next group of organs still off balance. Acupuncture Uses needles to accomplish the goal. There are over 360 points on the body. Learning the functions of these points along with principles traditional oriental medicine, makes up the three-year post graduate program that a Licensed Acupuncturist completes in order to practice this ancient art. How many Acupunture treatments will I need? Generally, acute problems require less time and frequency of treatments. For example, an acute sprain may require only one or two treatments, whereas more chronic or severe ailments may require more frequent treatments. If Acupuncture is administered, it is scheduled for once a week or every other week for the duration of four sessions. Herbal tinctures might be added to support client in between appointments. More appointments are scheduled if needed and eventually spread out three to four weeks apart until discomfort and pain is reduced or eliminated. Rarely mild bruising may occur. Acupuncture is a very safe method to promote natural healing and improve function. Acupuncture is extremely safe when performed by a professional who has completed all licensing requirements. How long will it take for the acupuncture treatments to work? A positive response to acupuncture treatments is generally seen after the first to fourth treatment. Acupuncture needles are 25-50 times thinner than a hypodermic needle. There is very little sensitivity to the insertion of acupuncture needles. While some people feel nothing at all, others experience a brief moment of discomfort as the needle penetrates the skin. The needles are left in place for twenty to forty minutes.